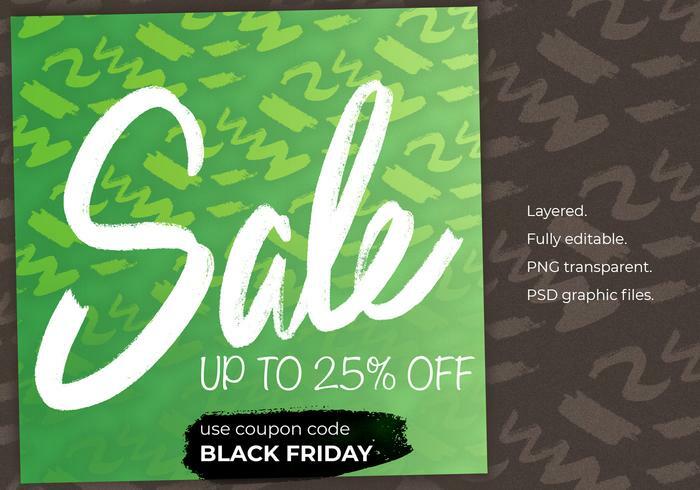 Stylish Social Media Sale Instagram Banner Templates - Free Photoshop Brushes at Brusheezy! Stylish social media sale templates and instagram banner. Perfect set for any other kind of design. Layered. Fully editable. Contains of PNG transparent and PSD graphic files.